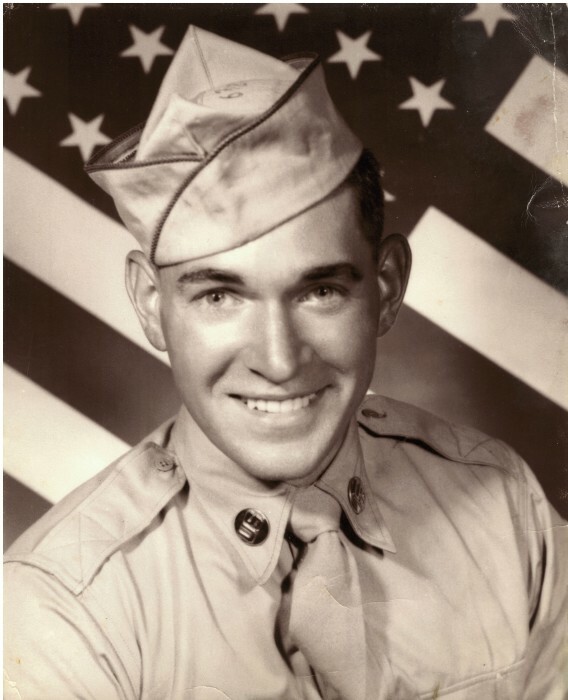 Gerald Wayne Tesch, age 87, of Fridley, passed away Thursday, April 11, 2019 at home surrounded by his family. Preceded in death by wife, Judy; mother of his children, Julia; parents, Carl & Florence; siblings, Phyillis, Lloyd & Lowell. Gerald is survived by daughters, Cindy (Jim) Senftner & Linda (David) Schrupp; sisters, Grace, Jane, Elaine, Iila & Carol; brothers, Jim, Fred & Bobby; grandchildren, Kristen (Kala) Ellingboe, Cathy (Adam) LeDuc, Teresa Schrupp & Michael Schrupp.